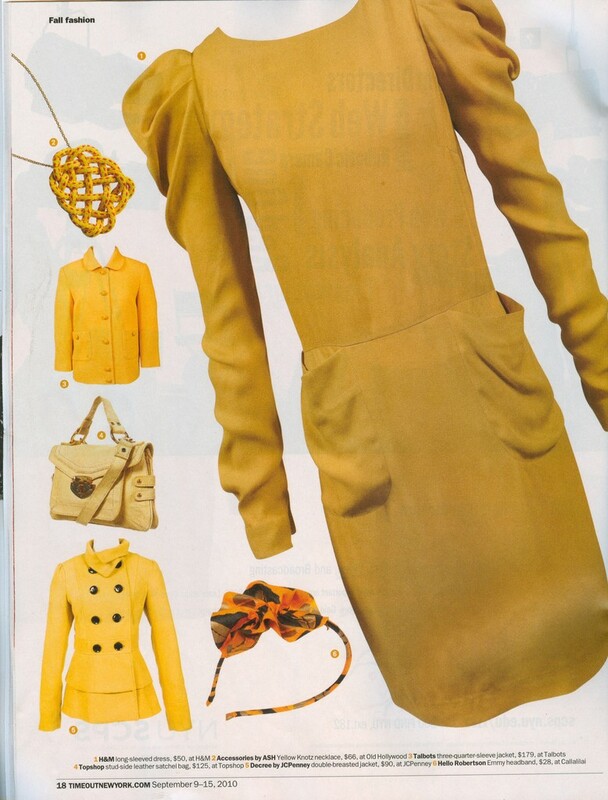 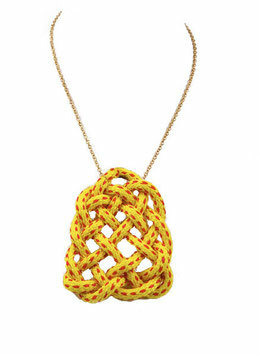 Part of the Knotz Collection, this funky yellow knot hangs on a delicate gold plated chain. The rope inself has flecks of red in it, which adds to the urban feel, the thin chain helps the statement piece remain casual and feminine. 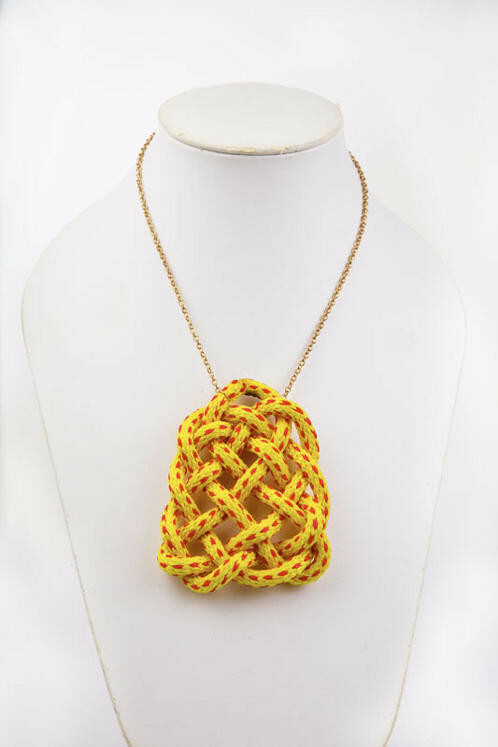 Pair this necklace with a plain tanktop to add a pop of color to your outfit, or jazz up your little black dress with a great mix of textures.